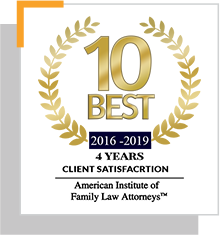 Ms. Suchy has dedicated her practice exclusively to the area of family law. She has gained invaluable experience with the Department of Child and Family Services and also with the Cook County Office of the Public Guardian. Ms. Suchy has experience as a clerk for several judges in the Domestic Relations Division of Cook County where she observed family law cases at various stages of proceedings. 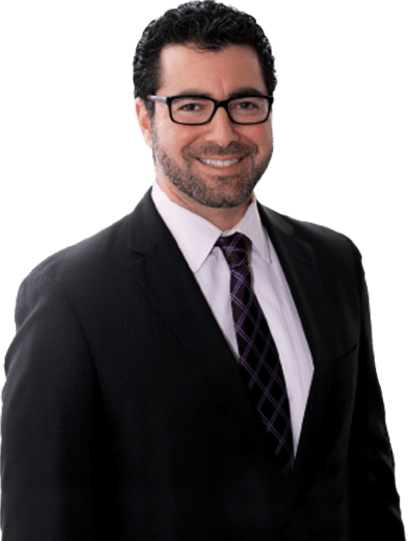 Through all of Ms. Suchy’s experience she has gained an understanding of the complex issues involved with any family law related proceeding and the necessity to provide each client with individualized attention. Megan Suchy received her Juris Doctorate degree from The John Marshall Law School in Chicago after graduating from DePaul University with a Bachelor of Arts degree in political science.While earning her Juris Doctor, Ms. Suchy participated in the Domenick Gabrielli Family Law Moot Court Competition where she placed as a quarterfinalist. She was involved in the Women’s Law Caucus and the Children and Family Law Society. 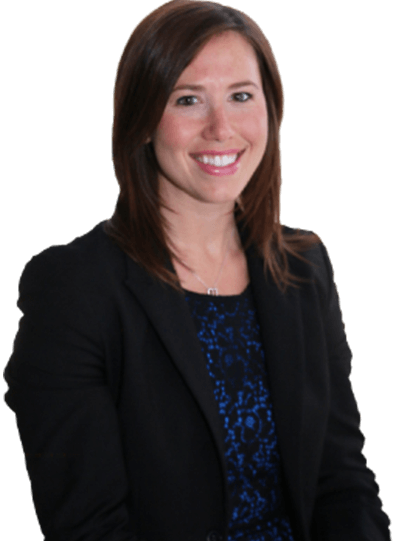 In her free time Ms. Suchy enjoys volunteering around the community at various youth programs as well as participating in several Bar Associations. 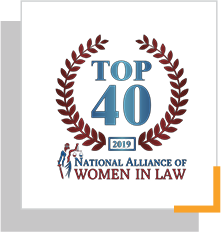 She is an active member of the Illinois State Bar Association, Chicago Bar Association, and Illinois Women’s Bar Association.